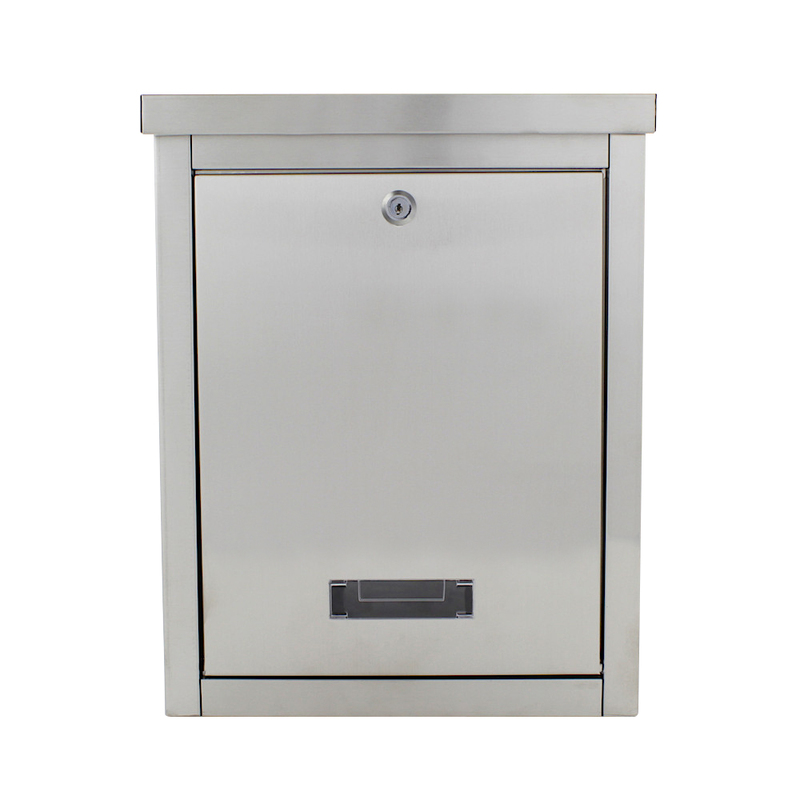 The Rottner Brighton Mailbox is available in 4 different colours. The Brighton Mailbox is a popular modern mailbox, it can accept A4 size post via the top loading slot, it has a little nameplate and window on the door. Made from high-grade stainless steel, secured by a key lock supplied with 2 keys.